We expect CapitaLand Mall Trust (CMT) to deliver the strongest growth among the REITs in FY19- 20F, driven by earlier opening of Funan. Growth in the longer-term would be boosted by Westgate’s improving performance and CMT’s leadership position in the industry. Upgrade from Hold to ADD with a higher DDM-based target price. The acquisition of the remaining 70% of Westgate was completed on 1 Nov 2018. Although Westgate performed worse than most of CapitaLand Mall Trust (CMT)’s malls, rental reversion has been improving on a q-o-q basis in the past one year (-10% in 2QFY17 to -0.5% in 3QFY18) while occupancy rate remained high at 98.6% as at Sep 2018. Longer term prospects are bright as it is located in Jurong Lake District which is slated to be the second central business district in Singapore where there are plans to create 100k jobs and build 20k homes. By 2028, the Jurong East MRT, which is close to the mall, will be served by 3 MRT lines. The MRT will also be connected to the new HDB town, Tengah which will have 42k new homes when completed. Funan is slated to open in 1H19 instead of 3Q19 as planned earlier. Leases signed and in advanced negotiations have reached ~70% for retail and 60% for office. The mall will feature technologies such as smart car parking, hands-free shopping, in-mall robot for click-and-collect service, and 24-hour drive through click & collect. It will also offer facilities such as a live performance theatre, an indoor cycling path, an eSports Zone, a futsal court and the largest indoor rock-climbing facility in the CBD area. These facilities, we believe, will help to attract traffic. Smart interactive directory that uses facial recognition to provide shoppers with customised recommendations, video analytics that study shopper traffic and crowd density, as well as merchant dashboard that enables retailers to tap consumer insights will also help to improve the performance of the mall, in our view. 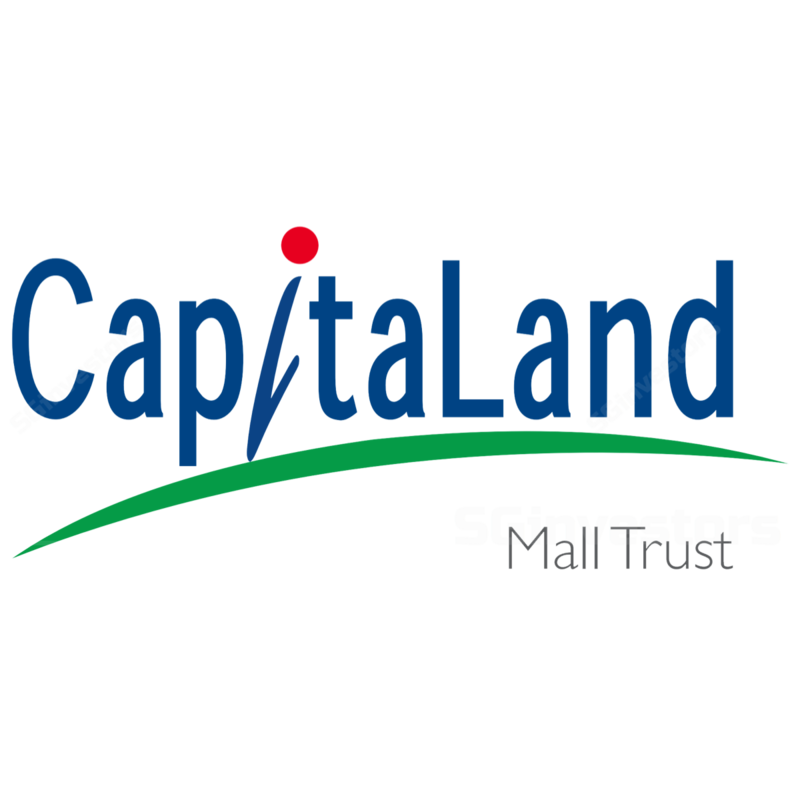 CapitaLand Mall Trust (CMT) has been doing relatively well; its portfolio delivered 88.8% committed occupancy rate and rental reversion of +8.8% in 8MFY88. It has also demonstrated that it is at the forefront of the industry by making Funan the first online-offline mall in Singapore and creating a “phygital” multi-concept store at Plaza Singapura. Long-term growth should also be boosted as some of its assets stabilise as the surrounding areas mature. We upgrade CapitaLand Mall Trust (CMT) from Hold to ADD with a higher DDM-based target price, after factoring in the earlier-than-planned opening of Funan, higher long-term growth and risk-free rate assumptions. We expect CMT to deliver the strongest DPU growth in the next 8 years due to the opening of Funan. Risk includes worse-than-expected rental growth.